West Texas has had a lot of rain this year and the elk are looking great. 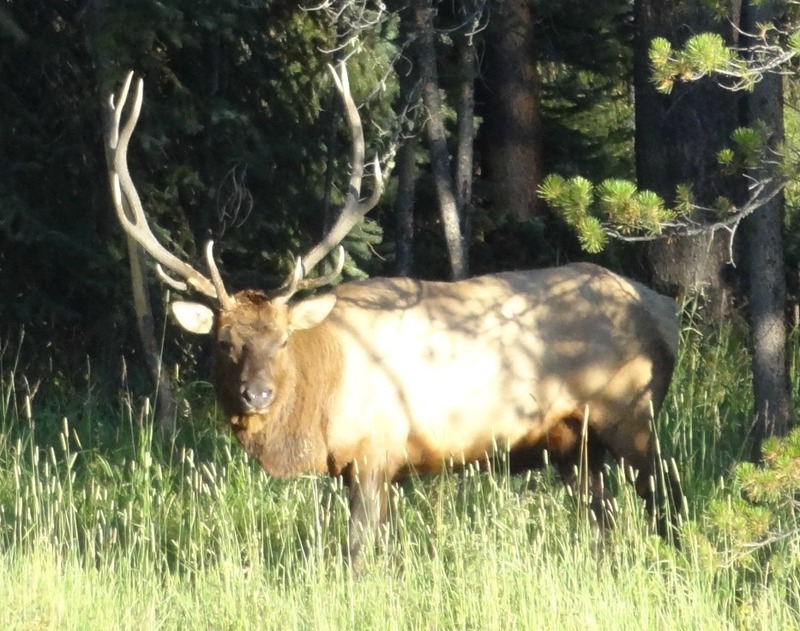 Book your Elk Hunt here! Most people don’t realize there are free ranging elk in Texas, but West Texas has a very healthy population of Rocky Mountain Elk and some of the best elk hunting in the country! There are several mountain ranges out in West Texas that have populations of elk and with access to over 500,000 acres I’ve got some great high desert elk hunting. Licenses are easily obtained over the counter, no closed season or state drawing for elk tags in Texas, and hunters can hunt with firearms or archery equipment. One of the biggest advantages of elk hunting in Texas is that we are able to rifle hunt during the peak of the rut, while the bulls are bugling. 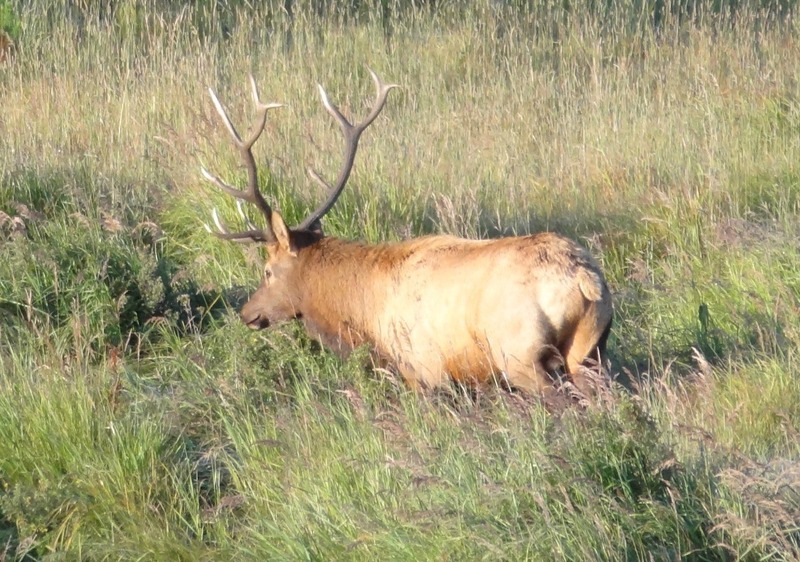 Since there’s no closed season for elk hunting in Texas, they can be hunted year around, but the best time to hunt elk in Texas is during the rut in September and October. I’m on every Texas Elk Hunt to provide my personal attention/service to your hunt to help ensure your hunt is an experience of a lifetime. 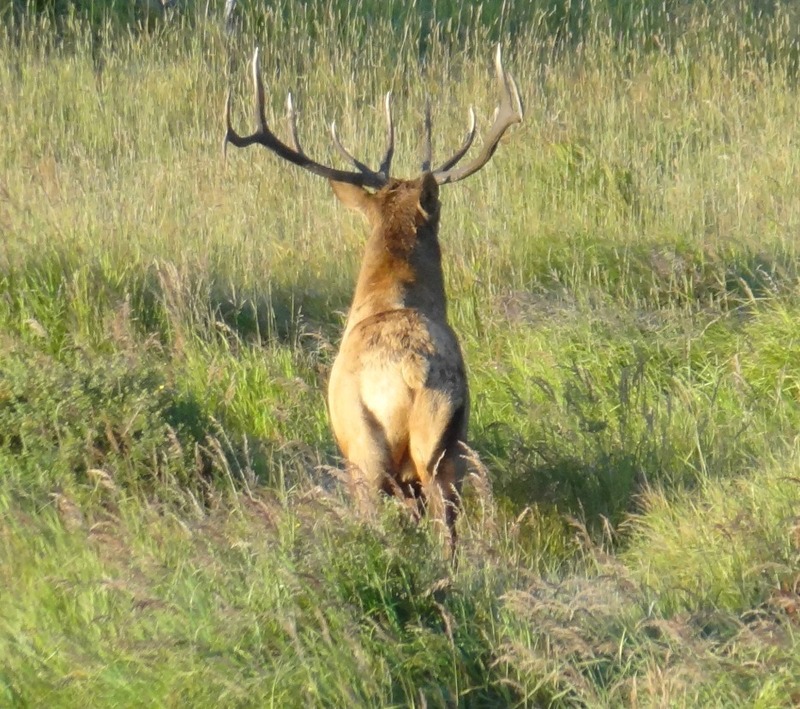 You, or your group, have exclusive rights to the ranch for the duration of your Texas Elk Hunt. With the lower elevation, around 4,500′, and typically better weather than in the Rocky Mountains, elk hunting in Texas isn’t quite as strenuous as you would expect on most elk hunts. Since I do a lot of my hunting out of a vehicle, safari style, my elk hunts are great for hunters that are less physically fit, have health or mobility issues, or just don’t like to ride horses. Because of the size of these elk, and the work involved once they hit the ground, I limit this hunt to no more than 2 hunters at a time. 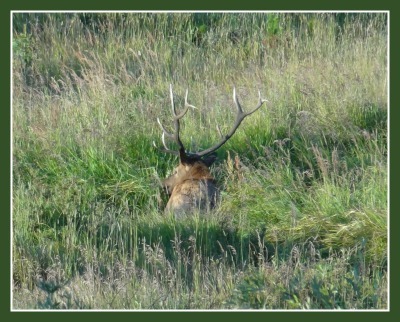 The most exciting times to hunt elk is during the rut, or bugling season. When the bulls are bugling and trying to round up their harem they are easier to locate and more receptive to coming in to calls. There’s nothing more exciting than a screaming bull up in a canyon with the loud bugles bouncing off all sides of the canyon as he comes into your cow calls. If the bulls aren’t bugling, or aren’t coming to calls, and it’s hot and dry, sitting over a water hole, or a wallow, also works well. On most elk hunts, covering country and a combination of all of the hunting methods mentioned is typically what it takes to get the job done. There’s no closed season for elk hunting in Texas, but I run my elk hunts from September through February. The weather can vary greatly over those 6 months and because of the large temperature swings it’s best to dress in layers. I typically wear a comfortable pair of hiking boots, jeans, or camo pants, and some type of T-shirt adding long sleeves and a jacket/coat in cooler weather. When it gets real cold I’ll wear insulated overalls and a big insulated coat. 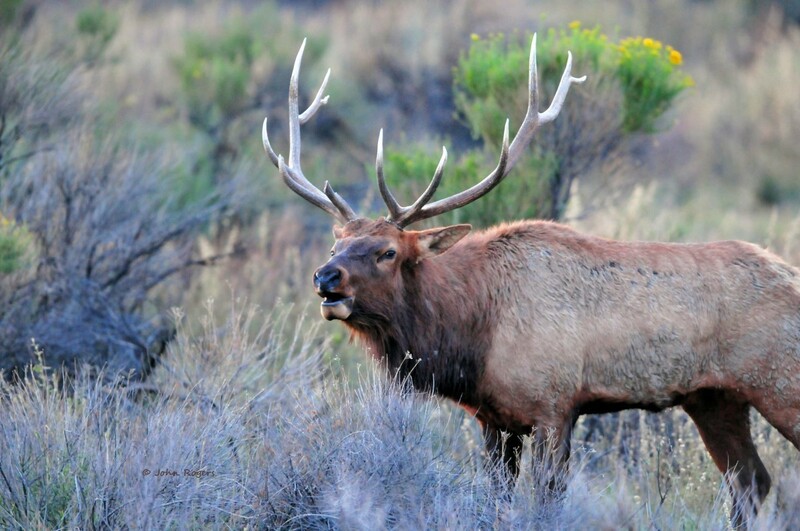 The only region in Texas that has free range elk hunting is West Texas. There are numerous game ranches in the Texas Hill Country that have elk that you can hunt, but if you want to hunt free range elk in Texas you’ve got to go to West Texas. 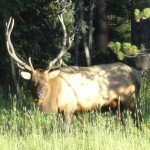 If you would like to read my some of my previous Elk Hunting blog posts, click here.